The i4 Jacket provides excellent warmth so is ideal for cooler conditions. 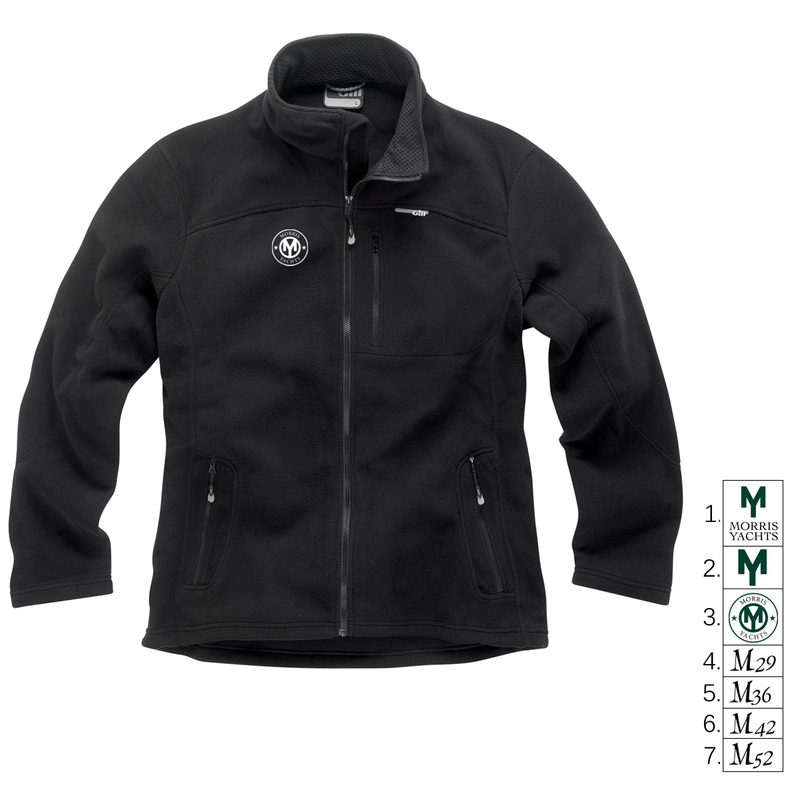 It is highly breathable and can be worn as a warm mid layer or as a comfortable outer layer. The Morris Yachts logo of your choice is embroidered on the right chest.